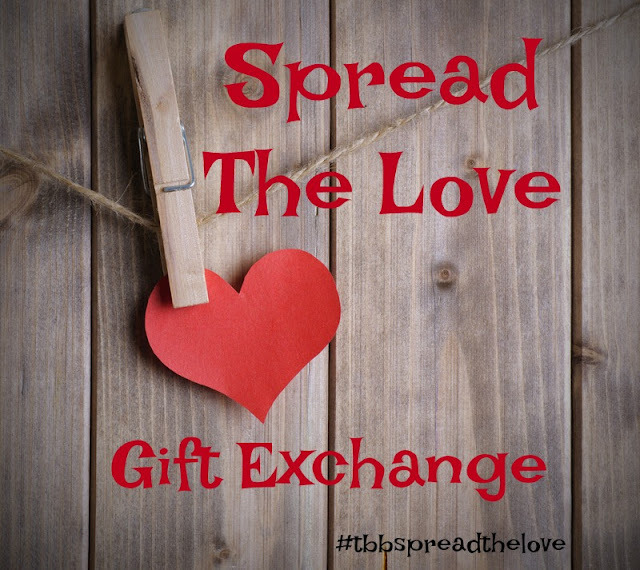 Back in January I joined The Blended Blog with Spread the Love Gift Exchange. I couldn't wait to participate. I got paired up with Connie. Unfortunately my gift still has not made it to her. I am hoping that at least the post office gets it back to me? I must have accidentally written down the wrong address? I'm really sad that Connie didn't get her gift. So sorry Connie! I promise that you will get something, even if it means I got out and get something else! Connie's gift got to me in plenty of time and I just love what she got me! She got me this cute necklace. It is so fun to get random mail. 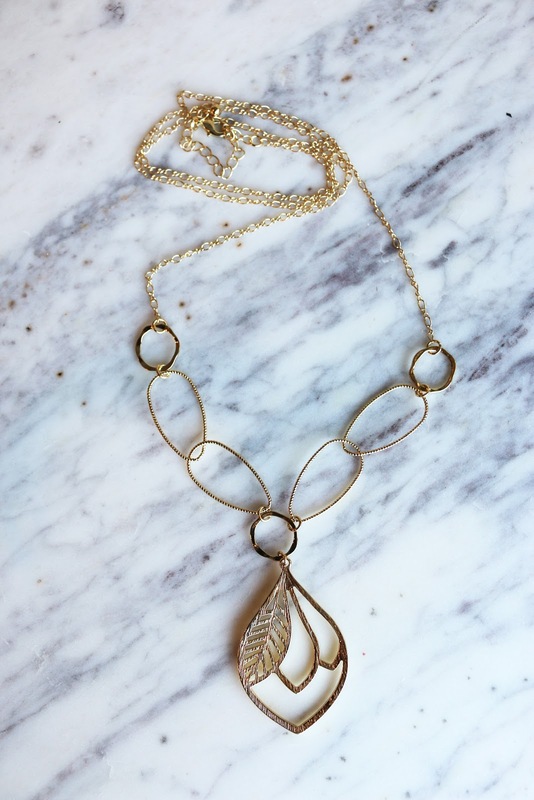 It reminds me of one of the first necklaces I bought when I decided a few years ago to start wearing jewelry. Thank you Connie for the best necklace! It's going to get a lot of use. Now to go find what happened to your gift! Now go check out what everyone else got over on The Blended Blog!